For over forty years Nate has had the privilege to provide his customers with the best quality honey available. 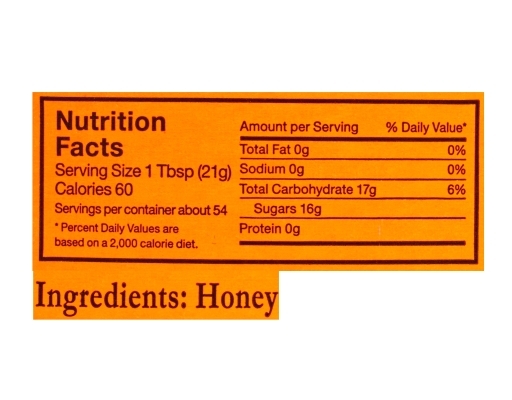 "Raw & Unfiltered" means it's heated just enough to strain out the wax and "bees knees," while keeping all the important pollens intact. 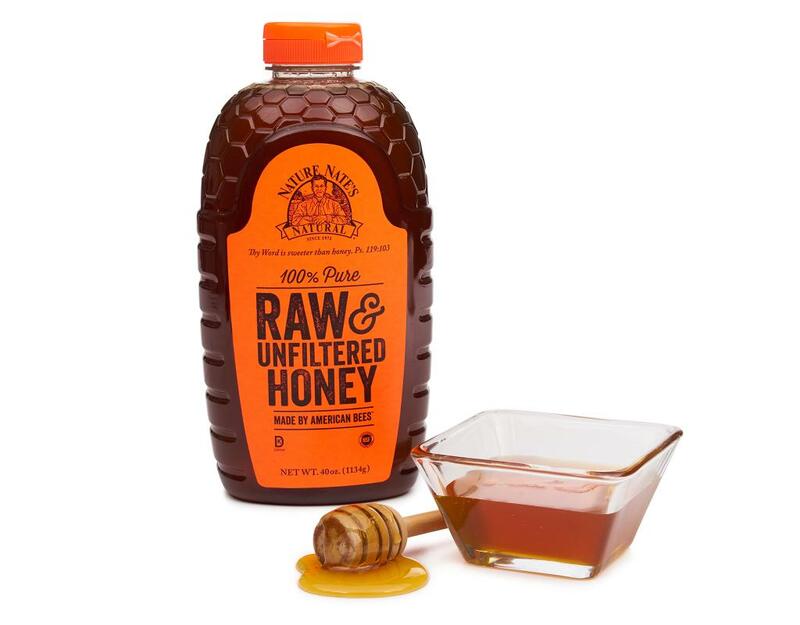 It's naturally delicious on your favorite foods, and just a tablespoon every morning is a sweet way to start the day off right. 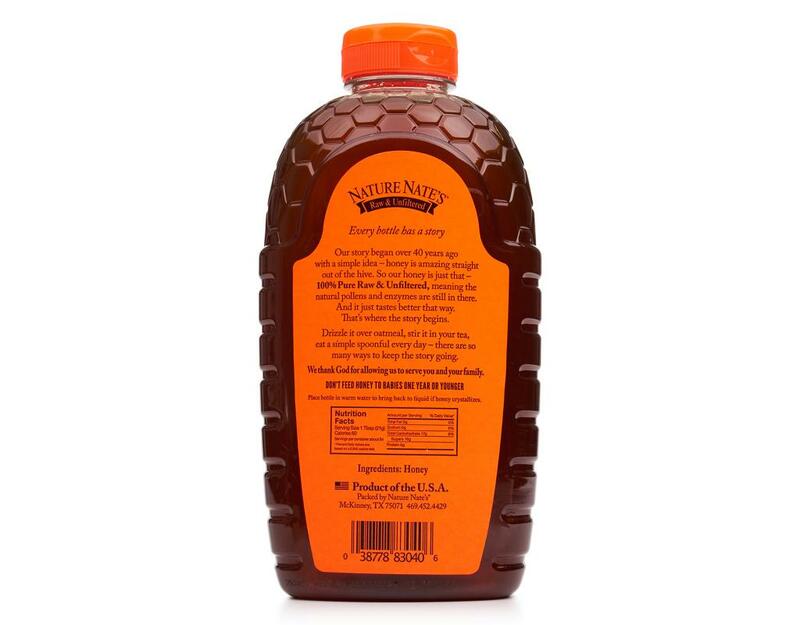 Trust Nature Nate's to bring you the highest quality honey made by American Bees. 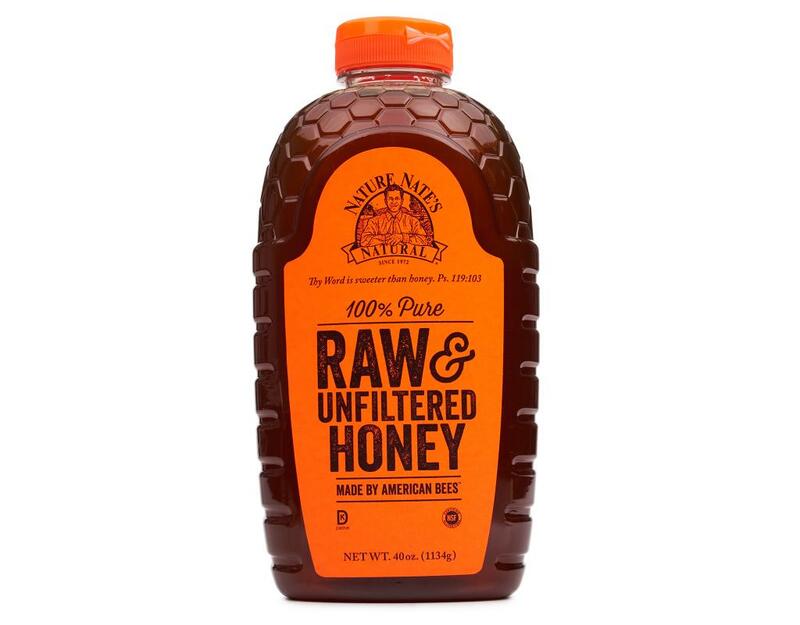 Nature Nate would like to thank you for buying his 100% Pure Raw & Unfiltered Honey.